Veterans make excellent job candidates: their military experience has provided them with education, training, values, leadership skills, and teamwork experience that help them thrive in civilian jobs. 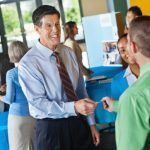 Veterans in the job market have an exclusive opportunity to meet employers, receive job leads, and practice their networking skills: veterans job fairs are open only to veterans, transitioning service members, and military spouses. 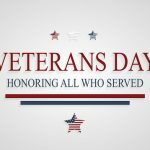 Veterans Day is the one official day each year that Americans set aside to honor those who’ve served in the U.S. Armed Forces. But if you’re an employer or human resources representative, you can help veterans all year long—by integrating or enhancing a veterans-hiring initiative in your business or organization.